Genetics is one of the most fascinating and misunderstood subjects out there. If you want to understand yourself and your own health, you should think about genetics. And simply knowing some of the interesting facts about genetics is a good thing even if you don’t have any genetic conditions yourself. Here are some examples of things you probably don’t know about yet. The way in which we taste certain foods changes depending upon our genetic makeup. Chemicals in foods that are similar to phenylthiocarbamide tend to be tasted differently. Some people can experience the taste as being extremely bitter, while other people taste nothing at all. It’s the same thing, but because our genes are different, we taste different things when they hit out tongue. It’s an interesting example of how big a part genes can play in the small day to day things we encounter and do. So, next time you and a friend have tastes that wildly differ, this might be why. Not all genetic mutations should be considered bad things. In fact, some people can become stronger overall as a result of a particular mutation. For example, there is one genetic mutation that causes the very small number of people who have it to have denser bones. People with this mutation have been known to survive major car crashes without a single broken bone. But it does make swimming far harder because the increased density means the body sinks below the water faster. Not many people are affected by these kinds of mutations, but it shows the variety of them out there. There are some illnesses that are directly caused by genetic abnormalities. But some health problems are not as clearly linked as that. One interesting case is the tendency toward addiction. 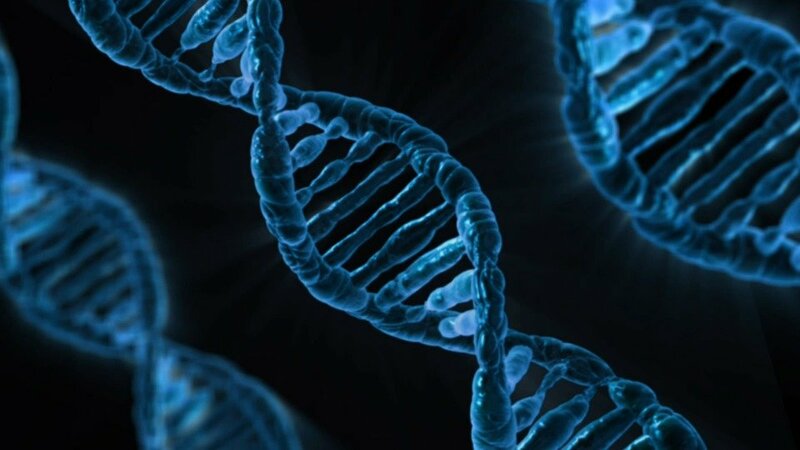 People with a certain genetic makeup are more likely to get addicted to something, whether it’s a certain substance or gambling or shopping, than people without that genetic makeup. We tend to think of addictions as being entirely environmental, but that’s not the case. If you looked at people using ADAPT Programs to fight addiction, you would find a higher than average percentage of them have genes that make them more likely to get addicted to things. Genetic abnormalities can come in so many different shapes and sizes. They can be very minor or major. But on the whole, they are much more common than many people realise. Around 1 person in every 180 people is born with some kind of genetic abnormality. Many of these might not even be detected and have no detrimental impact on the person carrying them. And although 1 in 180 might not seem a lot. The number looks bigger when you apply it to the 7 billion people on Earth. There are lots of people with these kinds of abnormalities.